We are a leading Supplier & Wholesaler of Ice Machines such as Ice Machine, Commercial Ice Machine and Ice Maker Machine from India in Pune. 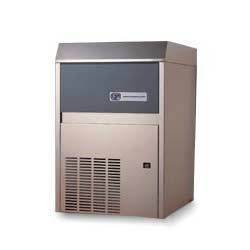 We have marked a distinct and dynamic position in the market by providing a high quality Ice Machine to our clients. Procured from reputed vendors of the market, the offered machine is designed with attractive front that assures it will complement a number of decors. The offered machine is available in various models and technical specifications to cater the specific demand of our clients. Apart from this, our offered machine is highly acclaimed by our clients for its hygienic processing and energy efficiency. 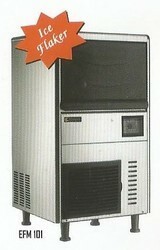 Looking for Ice Machines in Pune ?